Shea Helmick, of Meridian, died after colliding with a north-bound vehicle on Bogus Basin Road at mile 15. He was boarding down an out-of-bounds run that must navigate either over, or around, the band of rocks at the road. 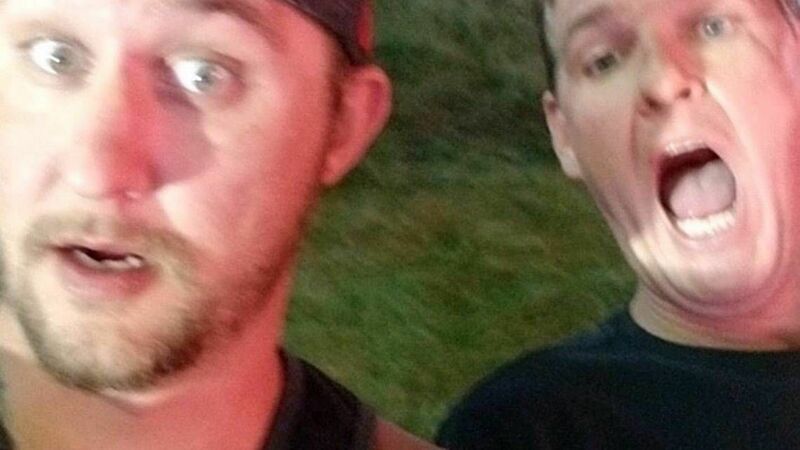 In this photo, Shea Helmick, left, takes a selfie with best friend Rich Dodson while on a ride at the Western Idaho Fair in 2017. Hemlick died Saturday after a snowboarding crash near Bogus Basin Mountain Recreation Area. BOISE — Snowboarder Shea Helmick was never happier than when he was shredding mountains, and he was looking forward to a tour of the Northwest’s best spots, a close friend told the Statesman. 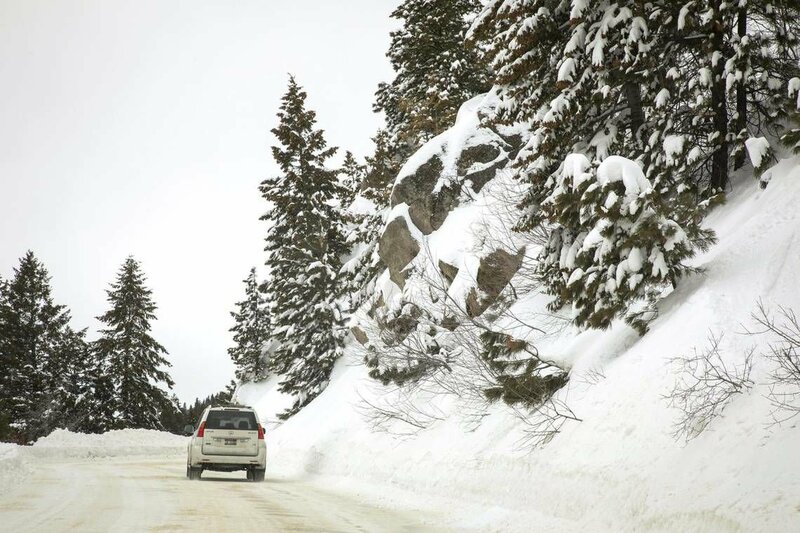 The 32-year-old, who grew up in the Treasure Valley, died after a snowboarding crash on Bogus Basin Road on Feb. 9, according to Idaho State Police. Investigators said Helmick was trying to jump the two-lane road — at a gap popular with thrill-seekers — when he was hit by a Hummer H2 in the northbound lane. “He was volunteering for his daughter’s ski school. He wanted to pass it on to her,” Dodson said. Helmick was an expert boarder and had previously been an instructor at Bogus Basin.